Affiliate marketing has become an increasingly popular strategy for businesses to generate and convert leads with over 90% of advertisers and publishers saying that affiliate marketing programs are crucial to their operations. To manage this kind of campaign effectively, however, you will need a good affiliate marketing software at your disposal. 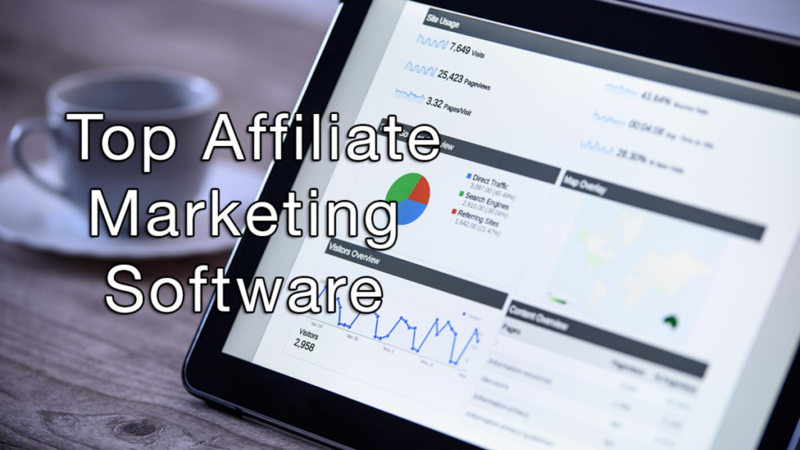 In this article, we have listed the 20 best affiliate marketing software solutions on the market to help you find the right one for your company. The applications mentioned here were selected based on their comprehensiveness, mobility, ease-of-use, robust features, unique inclusions, as well as value for money. According to a study conducted by the National Retail Federation, 81% of brands are using affiliate marketing as part of their customer acquisition methods of today. You have an easily marketable product. Affiliate marketing works best for e-commerce products that have shorter sales cycles. 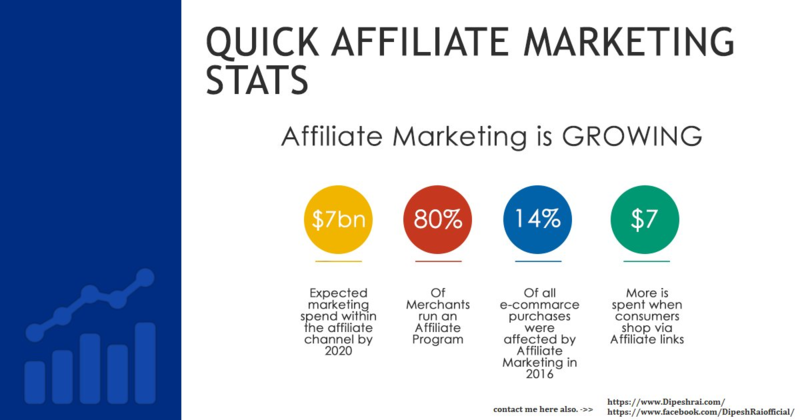 So long as you provide clear-cut rates, provide all the necessary promotional materials, and properly orient your affiliates about your product, you will surely be able to implement a successful affiliate marketing program. What are the best affiliate marketing software in 2019? What is unique about ShareASale? Real-Time Tracking. Aside from helping you be up-to-date on the trends among specific affiliate groups and deliver targeted content, ShareASale also allows real-time tracking of your stats. It lets you know when your link was clicked, when a sale is made, and when commission is generated. Stores Connect. If you have a chain of stores across the city or the country, then ShareASale may be a boon for you. With this software, you can easily run the campaigns you are implementing for multiple shops under one account. This way, you need only to invest in one account but still see separate reports for each of your stores. What is unique about HasOffers? What is unique about vNative? Central marketing hub. vNative allows users to unify all their marketing resources in a central location and link them to top-of-the-line marketing tech. This results in improved campaign impact. Highly-configurable platform. The solution can be configured to manage all digital marketing campaign areas, payouts and creative assets, among others. Accessible anytime, anywhere. vNative is known for having an uptime of up to 99.99%, spanning all geographies worldwide. It can be directly accessed even from the dashboard. To meet specific traffic needs, the software can be automatically scaled to make your site available even during traffic spikes. What is unique about ClickBank? Extensive In-App Tools. ClickBank combines the various aspects of marketing into one convenient platform. Aside from helping businesses keep track of commission payments and affiliate program performance, the software also utilizes a large array of in-app tools that let you manage lead conversions and plan content marketing. What is unique about CJ Affiliate? Multiple Languages and Currencies Available. CJ Affiliate is a global solution for businesses that deal with customers and affiliates abroad. It can manage and report activity in multiple languages and currencies so you can extend your company brand to consumers across the world. What is unique about VigLink? Cutting-Edge Capabilities. VigLink aims to boost your business by offering different cutting-edge APIs that let you see the sales derived from a given click as well as tools that let you monitor your statistics. This way, determining the premium placement for promotions and reinforcing content-to-commerce strategy is streamlined and efficient. What is unique about AffTrack? What is unique about Voluum? Multiple Integrations. Inclusive of DSP integrations that promote one-click optimization, Voluum also keeps you from going back and forth across traffic sources, so you can save time and energy in checking your campaign’s progress. What is unique about Post Affiliate Pro? What is unique about Affise? Simplified Payouts. Affise’s system can process multiple prices, currencies, and payouts through CPC, CPM, revshare, or a combination of the aforementioned. This makes it easier to send out your affiliates’ commission in an accurate and timely manner. What is unique about ReferralCandy? What is unique about PeerFly? What is unique about AvantLink? Find Top-Rated Affiliates. Partnering with people who are as passionate as you are is easy with AvantLink. They have stern vetting procedures to help you find competent, top-rated affiliates who will proactively try to get your brand noticed using quality content and strategic ad placements. What is unique about Refersion? What is unique about Ambassador? What is unique about Tapfiliate? What is unique about AffiliateWP? What is unique about ClickMeter? What is unique about Everflow?  Free and Simple API. Everflow comes with powerful yet easy-to-use publisher and advertiser API features. This enables users to connect with over 30 integrations for a more personalized user experience. The best part about this is that all of these integrations are available for free. Fraud Prevention. The makers of Everflow take great pride in the product’s built-in fraud prevention system. It has tools that can detect instances of fraud and alert you instantly so you can remedy the issue right away. The system also blocks duplicate proxy IPs and conversions for good measure. Robust Reporting. Everflow comes with robust data analytics and visualization functions that let you receive granular reports on your conversions. It gives you a detailed breakdown on every click delivered as well as enables you to quickly pull information whenever you need it. With Ingenious Enterprise, you no longer have to deal with unnecessary data and figures as you can opt to get granular reports. Armed with data driven insights, you can quickly determine the right decisions to drive your business to success. What is unique about Ingenious Enterprise? Conducive environment for collaborating with marketing partners. Ingenious Enterprise provides your marketing partners with their very own dedicated user interface. This allows them to access all the relevant data they need and easily communicate with you. Multi-channel integration. Get a clear picture of all crucial data by integrating the software to your marketing channels. First-party tracking. This functionality helps you significantly lessen lost marketing activities. And were done. By this time, you should be able to choose one among out top 20 affiliate marketing software solutions. Just bear in mind that what’s best for you is not necessarily the one that has the most features. Remember to consider what you need first when shopping for one.